A big part of that change was focused on their technology. Until recently, AAA Carolinas managed its own customer databases for each line of business, including emergency roadside service (ERS) and insurance products (referred to as Car Care and Travel Services). Member representatives focused on completing transactions exclusively for their own part of the business. AAA Carolinas has a single view to drive value. The organization embarked on a transformation aimed at creating a “broader, deeper, and more enriching experience for the member,” according to Holcomb. One of the core ways of doing that was to consolidate data into a single member record and to align field sales and member management processes around it. 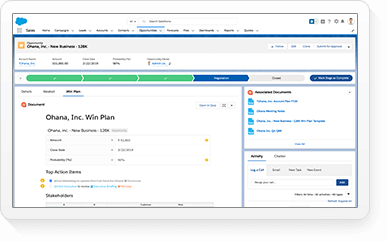 AAA Carolinas expanded its Salesforce licenses and embraced Salesforce technologies as the platform for this transformation. To ensure success, AAA Carolinas engaged with Salesforce Architects, which assigns program architects to provide strategic planning, deep industry and product knowledge, and on-the-ground technical advisement and best practices. AAA Carolinas partners with Architects to maximize the potential of Salesforce. 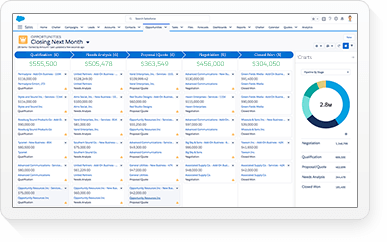 Dusty Holcomb, SVP of Member Experience and Analytics, explains how a program architect and business architect helped AAA Carolinas expand its vision for using Salesforce. AAA Carolinas drives adoption with help from a program architect. To gradually win over any potential naysayers, the leaders of AAA Carolinas and the Salesforce program architect (PA) focused on creating small successes to drive recognition and adoption. 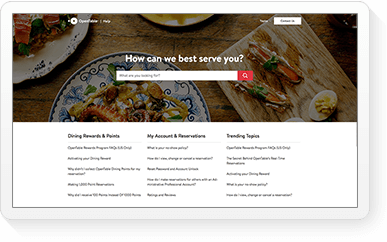 Chief among these successes, the implementation of LiveAgent for online chat support increased member engagement by 330% and reduced service response time by 54%. How Accelerators helped AAA Carolinas speed up success. Dusty Holcomb’s advice about the Accelerators that can help your business learn and evolve with Salesforce. 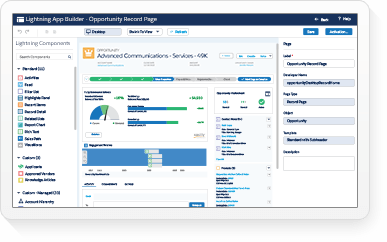 AAA Carolinas leverages the advantages of a Salesforce-first approach. The PA also helped AAA Carolinas develop an automated way to flag new insurance opportunities for sales reps when members transferred into the Carolinas club from other regions. This generated around 1,250 new opportunities per month and is expected to drive $99,000 to $200,000 in additional gross revenue annually. Another benefit of this change was the excitement it built internally. 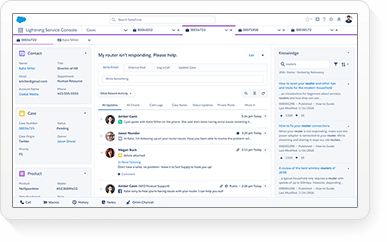 Chatter helps employees connect about what matters – member experiences. When AAA Carolinas encouraged employees to share on Chatter, some powerful stories emerged. 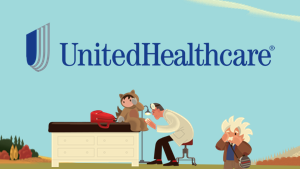 Listen to how the company went the extra mile for a member during an important moment. AAA Carolinas gains insights into value-added technology from Salesforce Architects. 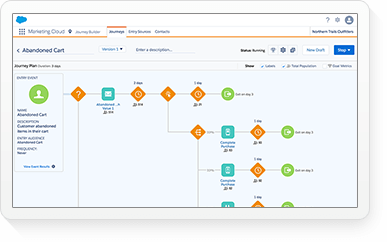 The Salesforce Program Architect has also been on hand to add value by helping sales reps understand the full technology capabilities. 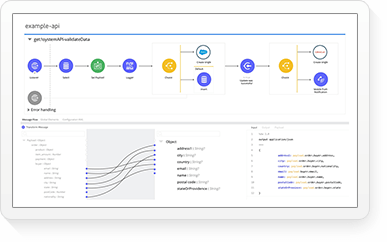 In one example, the PA told the team about an API that connected Salesforce to an Edmunds database, providing supplemental data about members’ vehicles so reps could flag safety issues and service needs when they talked to members. In another example, the architect demonstrated how Field Service Lightning could stand in for AAA Carolinas’ existing dispatch system, leading to conversations about strategically developing a new, more robust, and easier-to-use dispatch application that ties into Community Cloud. 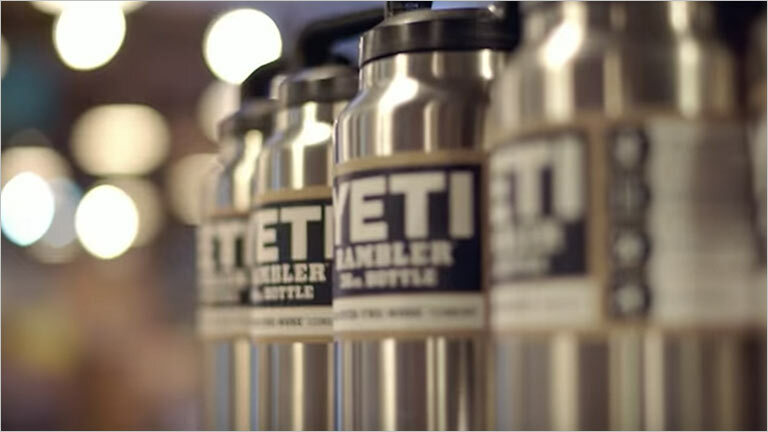 YETI delivers personalized journeys to thousands of new customers. 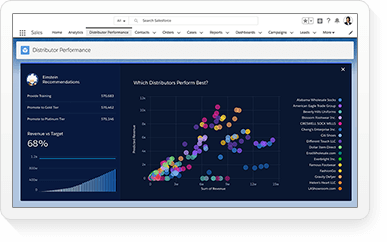 After rapidly increasing distribution channels and expanding to other product lines, YETI looked to Salesforce for visibility into its sales and service teams, so it could maintain a consistent and personalized experience for customers. 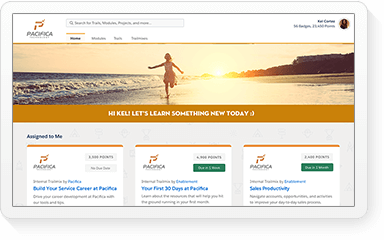 See how MobilityWorks found qualified leads for a niche market. 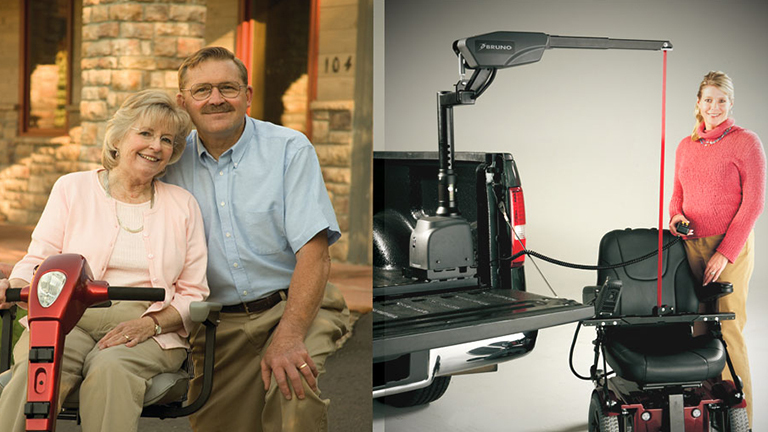 MobilityWorks sells wheelchair accessible vans to a specialty market that comprises less than 0.5% of Americans. 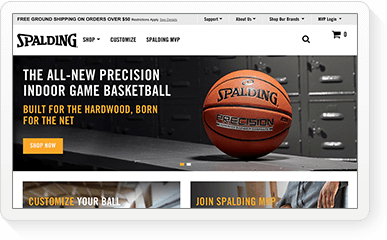 Since Salesforce, its online leads are much more qualified — so reps win more business, faster. 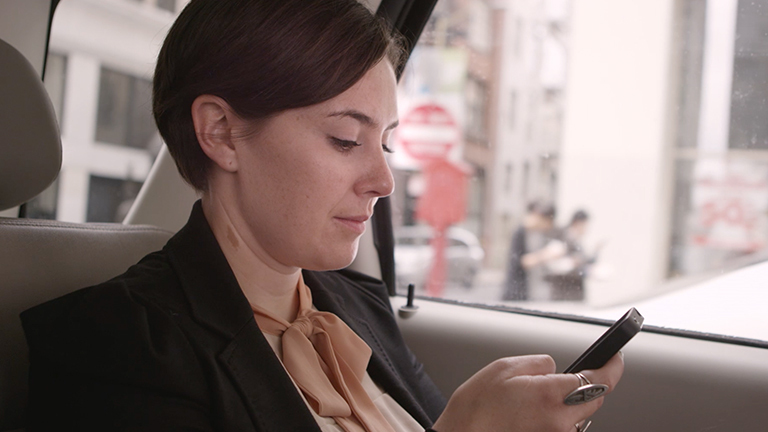 See how the 10-minute booking promise tripled HotelTonight’s reservations. 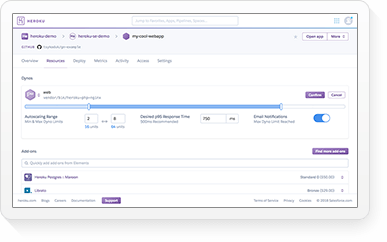 Salesforce gives HotelTonight speedy and accurate customer information to share with 10,000 hotel partners for ultra-responsive mobile-friendly customer support.